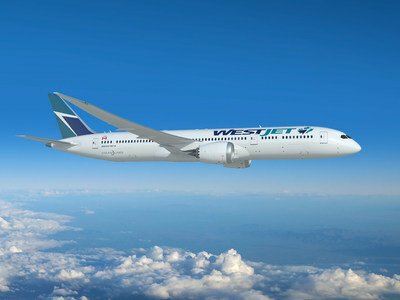 WestJet announced today a definitive purchase agreement with The Boeing Company for up to 20 Boeing 787-9 Dreamliner aircraft. This agreement includes commitments for 10 Boeing 787-9 aircraft to be delivered between the first quarter of 2019 and December 2021, with options for an additional 10 aircraft to be delivered between 2020 and 2024. The airline also announced it has selected General Electric’s GEnx-1B engine for the 787. The Boeing 787-9 Dreamliner is a state-of-the-art aircraft that is 20 per cent more fuel efficient than the Boeing 767 aircraft. 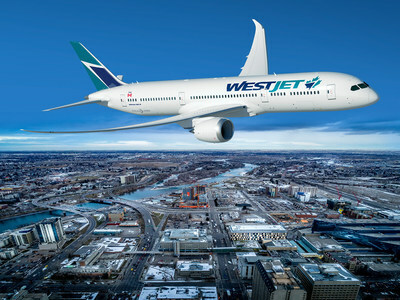 With a range of more than 14,000 kilometres, the Dreamliner will give WestJet the ability to serve new destinations in Asia and South America, and to expand its service offerings into the European market. 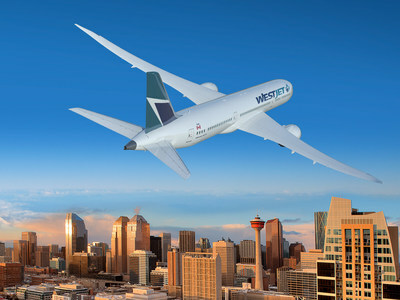 As part of this purchase agreement, WestJet is converting 15 firm orders for the Boeing 737 MAX that were to be delivered between 2019 and 2021 to options available between 2022 and 2024.